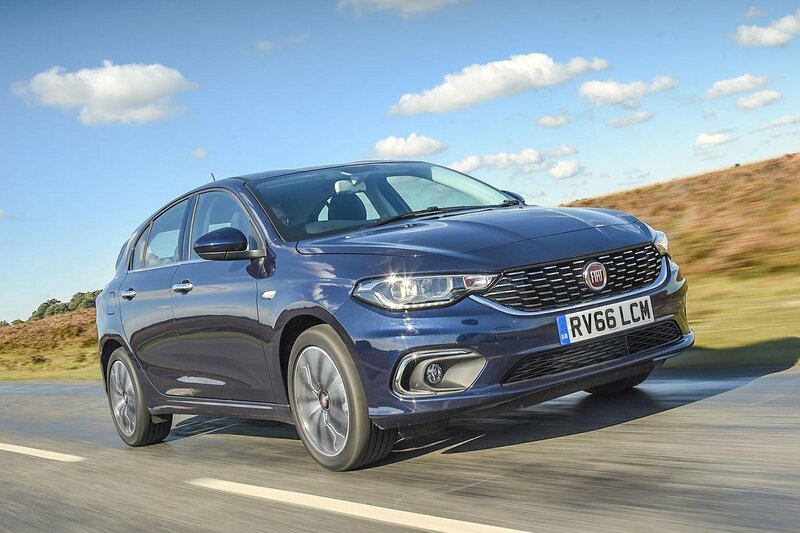 Fiat Tipo Running Costs, MPG, Economy, Reliability, Safety | What Car? The Tipo undercuts rivals such as the VW Golf and Ford Focus by a considrable margin. Indeed, many models in the range can be bought for the same sort of money that would usually only get you a much smaller car. 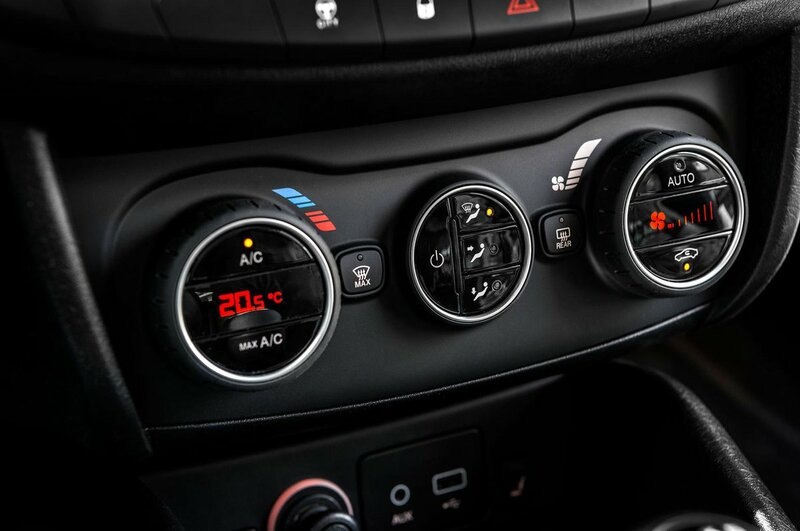 Beware, though – the range-topping engines and trims don't make such great financial sense because they push the Tipo into the price range of altogether better cars, such as the Vauxhall Astra. 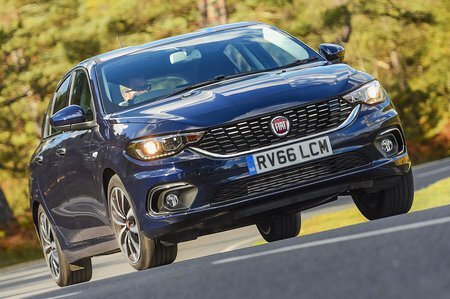 Resale values aren't anything to write home about, although the diesel versions of the Tipo do make a fair amount of sense as a company car thanks to their sub-100g/km CO2 emissions. The range-topping 1.6-litre diesel averaged 49.1mpg in our real-world True MPG tests, which is a little disappointing when you consider the Vauxhall Astra 1.6 CDTi 110 returned 56.3mpg. The petrol versions make the most sense if you're buying privately. We reckon the 1.4 T-Jet 120 is the best of these, although the entry-level 94bhp 1.4 is worth considering if you're on a really tight budget. Whichever engine you choose, avoid range-topping Lounge trim; it's too pricey. Entry-level Easy trim gets the basic (air-con, electric front windows and DAB radio), although we wouldn't necessarily try to put you off going for Easy Plus trim, which adds alloys, electric rear windows, cruise control, rear parking sensors and a 5.0in touchscreen infotainment system.